We’re proud to say that we provide the best quality and designs that the UK has to offer in stock supported clothing and business workwear. If you’re looking for work uniform suppliers for your UK business, look no further than Corprotex Apparel – we’re one of the UK’s leading outfitters for business. 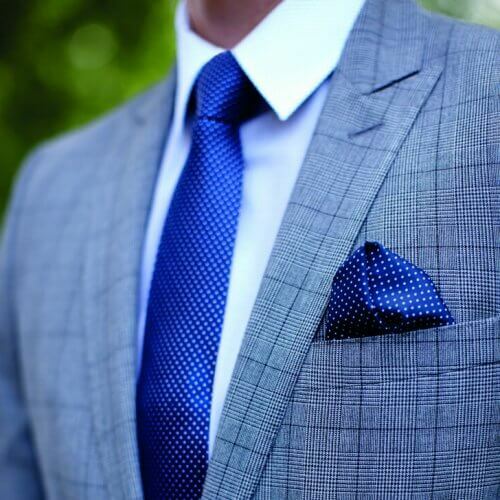 Corporate Clothing: from tailoring to workwear, and the inbetween. Whether we’re new to you or you’re a long standing client, you’ll be pleased to hear that we’re one of the UK’s leading suppliers of corporate clothing & workwear. We count blue chip companies with multi-site operations and smaller single-site SMEs with 6 or more employees as our clients. 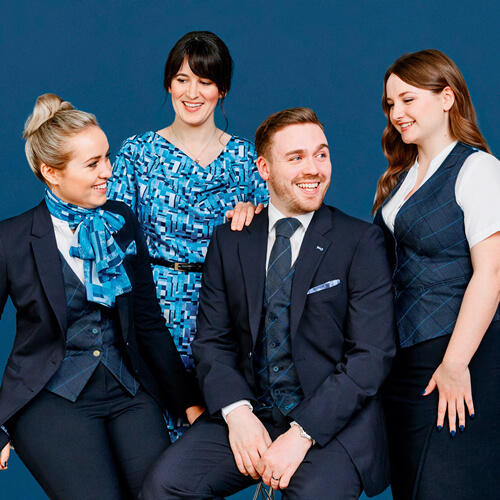 From banking to construction and hospitality, we’ve supplied businesses and organisations of all types and sizes across the UK, Ireland and mainland Europe with corporate work wear, staff uniforms and promotional wear for over 24 years. We offer a complete corporate wardrobe management service from concept to delivery using a combination of the best stock-supported ranges on offer in Europe today and bespoke, custom designed and manufactured corporate clothing to ensure that you make and leave a positive impression. If you can’t find exactly what you’re looking for on our site, or if you need any assistance at all, please do not hesitate to get in touch to discuss your specific requirements. Here at Corprotex Apparel, we supply staff uniforms and business wear that is tailored to meet your unique and individual needs. 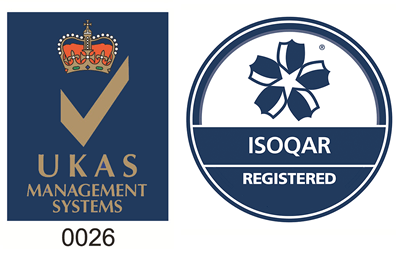 Our ISO-9001 accreditation ensures that we strive for continuous improvement and reinforces our ethos of being a customer-focused organisation. Because we use multiple supply sources, we can offer a wide range of clothing that you can try. You can visit our large Manchester showroom at any time Monday to Friday, during office hours, to view our product ranges and get a close-up look at the quality fabrics and textiles we use to produce the perfect corporate clothing for you and your business. Our ranges of corporate clothing and workwear have been designed to meet the specific needs of your people. 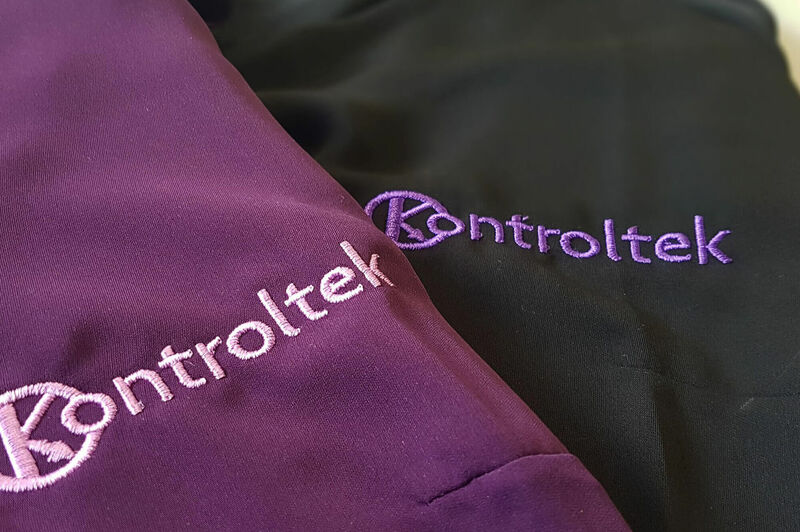 No matter what kind of workwear you choose, it can be branded with your logo using embroidery, conventional printing methods and other decoration options, including tax tabs, depending upon your requirements or the restriction of the garment. What we can guarantee is that our account management team will work with you to ensure that your work uniform or promotional wear complements or indeed displays your brand in such a way that it supports you and you business at every turn. Our 24 years as promotional and corporate clothing suppliers has gained us an enviable reputation for excellent customer service. 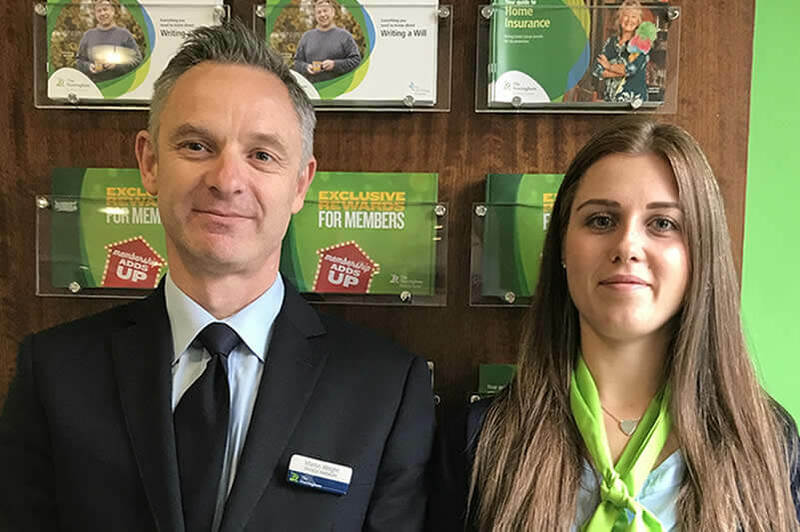 Our flexibility and willingness to go the extra mile is precisely what has allowed us to maintain a loyal customer base of retail chain stores, government agencies, travel companies, banks and building societies, to name a few. Our recent investments in new warehousing and a state of the art stock management system are evidence of our commitment to you. We won’t force you to go elsewhere for the corporate clothing & workwear that you need. 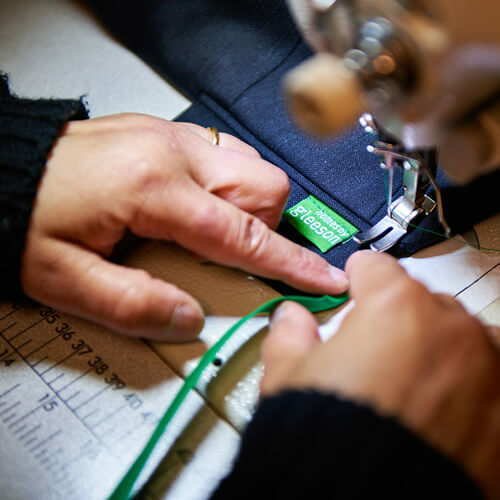 Each of our garments are clearly and thoroughly described and detailed so that you always know what you’ll be receiving from us. If you need information that isn’t listed, simply get in touch with us at any time, and we will provide you with the information you need. 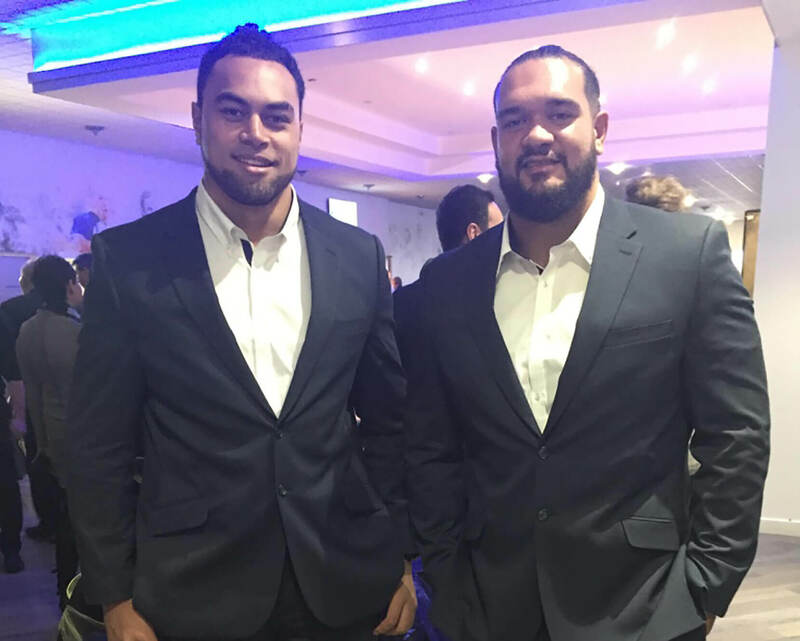 Our aim is to take the hassle out of sourcing corporate wear for your employees, so we do all that we can to make this an easy and seamless process for you.